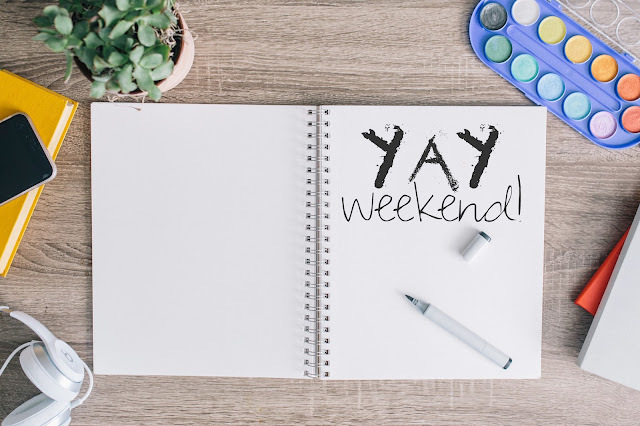 Always Dania - A Lifestyle blog: Yay Weekend! What are you guys up to this weekend? I've spent all morning drinking coffee with my husband and watching Charlotte's Web on Netflix. I'm expecting to get out of this lazy slump sometime today to make some dinner and also to head to out Huntersville with friends this evening. Tomorrow I'm driving back home to celebrate a close high school friend's wedding (!!) I'm hoping to catch some rays this weekend too (if the weather allows it...) because nothing sounds more tempting than a day spent reading magazines in the sun and being able to enjoy some bbq. If you like Disney princesses, you have to watch Snow White vs. Elsa rap battle. I personally don't agree with the winner, but the video is clever to say the least. They have appetizers + music which looks like fun! Jcrew is doing an extra 75% this weekend starting today! Victoria's Secret is also doing 50% off their swim wear. Meet Up to try out some activities and meet new people. but if you end up going, have fun for me!